February 6th marks what would have been Bob Marley’s 71st birthday. Born in Jamaica, the reggae icon considered Ethiopia his spiritual home. 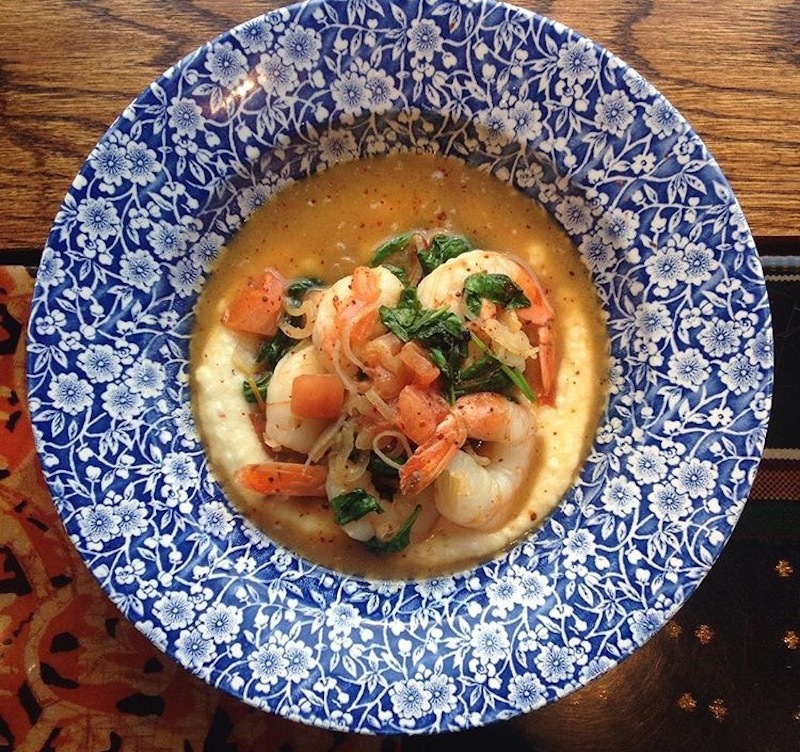 To celebrate the two rich veins of his heritage, we are highlighting nine outstanding dishes from the Caribbean island and the eastern African nation. 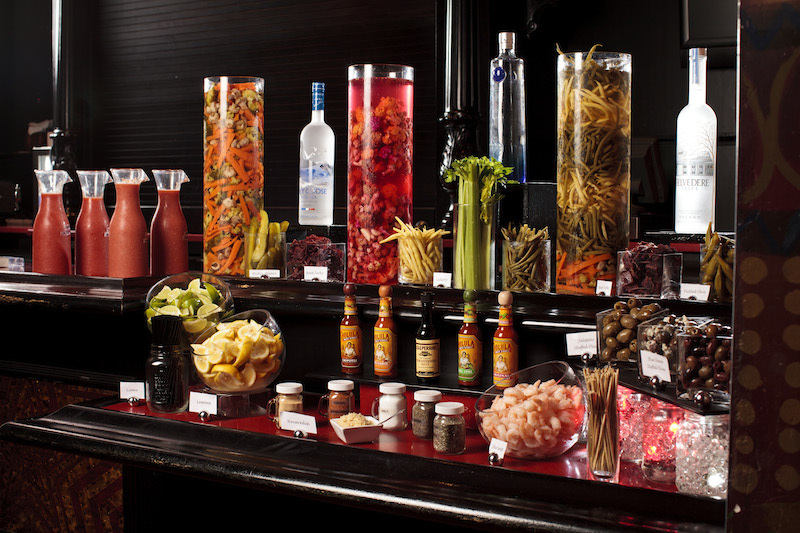 These history-rich foods embody and showcase the culinary traditions of each region. 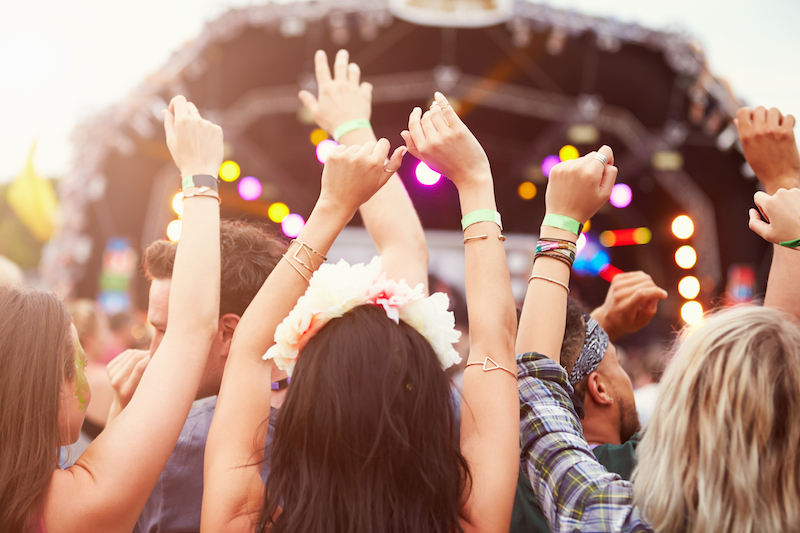 Guaranteed to satisfy your soul on Bob Marley Day 2016 – and guaranteed to be one of your #29ReasonstoLoveFebruary! Skewered shrimp are marinated in a ‘catch a fire’ jerk sauce made with plenty of Scotch Bonnet peppers that ain’t for the faint of heart. Luckily, the sweet, soothing mango salsa keeps things cool. If that’s not enough, we recommend a tart Ting grapefruit soda or a guava milkshake to quench the flames dancing across your tongue. A side of fried plantains or coconut milk-enriched rice ‘n’ peas will also help. Make a reservation at Mr. Brown’s Lounge. 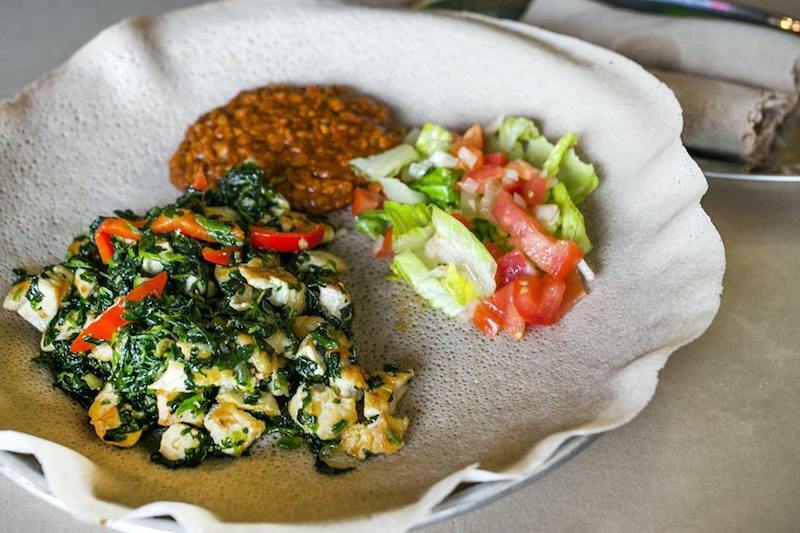 Das Ethiopian Cuisine, Washington, D.C.
Can’t make up your mind on what to order? The vegetarian entrée sampler is a good way to go. Featuring eggplant and carrot wat stew, miser wat (red lentil stew with traditional Ethiopian Berbere pepper spice), and tikil gomen (ginger and garlic amped cabbage, potatoes, and carrots) and more, its served on a bed of spongy injera bread that’s meant to be used as a utensil — and then promptly eaten. 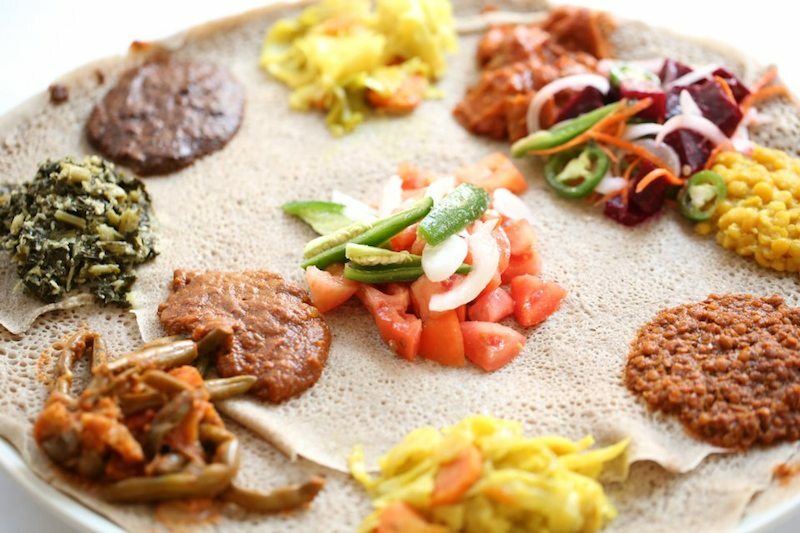 Make a reservation at Das Ethiopian Cuisine. Meet your new favorite appetizer. Salted codfish, onions, peppers, and West Indian spices are balled up, battered, and deep-fried. 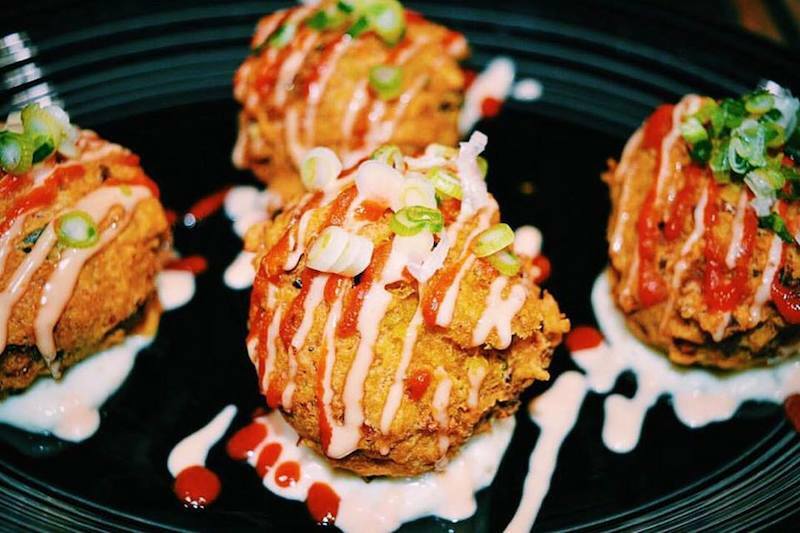 Zigzagged with hot sauce and speckled with scallions, we bet you can’t eat just one of these tasteful takes on the Caribbean classic. 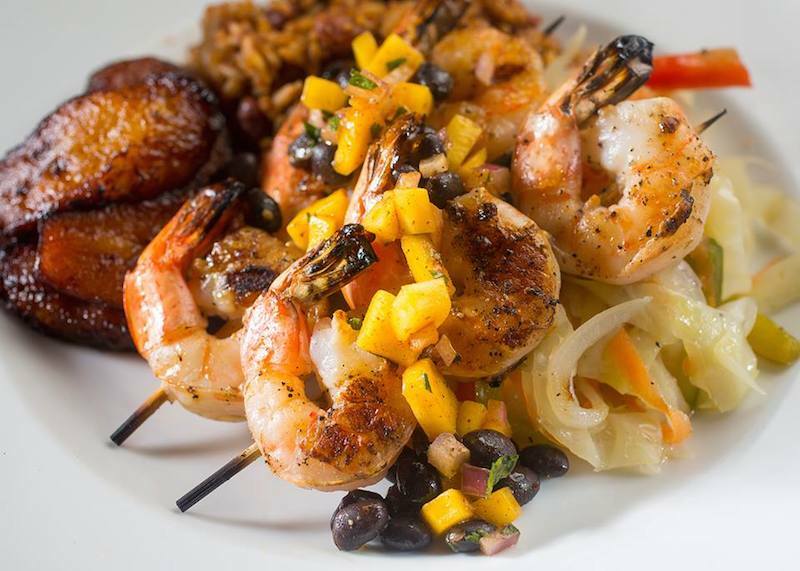 Make a reservation at Taste of the Caribbean. Think of tibs as an Ethiopian stir-fry. To create tibs quosta, spinach is sautéed with garlic and onions, and then mixed with juicy chicken chunks and green peppers. Of course, it’s served with plenty of injera bread, so you can fold up the components together fajita-style. Make a reservation at Ethiopian Diamond. 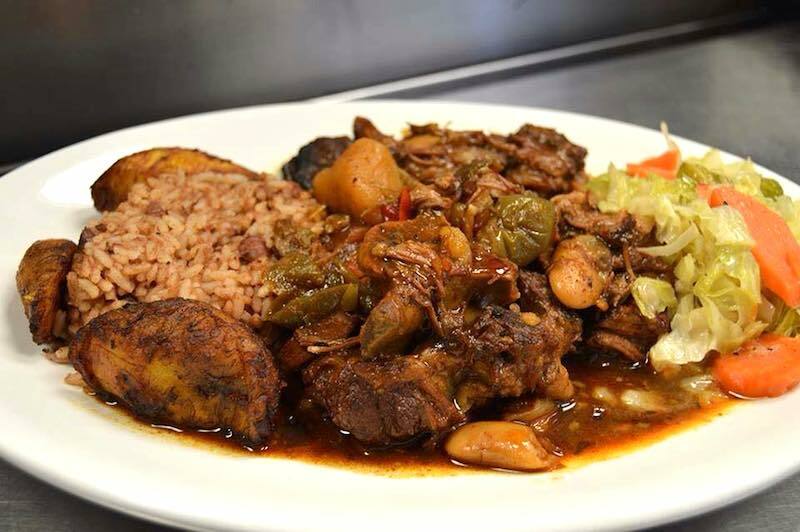 Chef Errol Gallimore, a Jamaican transplant, cooks his home-style oxtail in an aromatic brown sauce until the meat is falling off the bone. The rich stew is fortified with butter beans, carrots, potatoes, onions, and several varieties of pepper and is complemented with spicy rice and fried plantains. Goes well with an ice-cold Red Stripe beer. Or three. Make a reservation at Ja’ Grill. 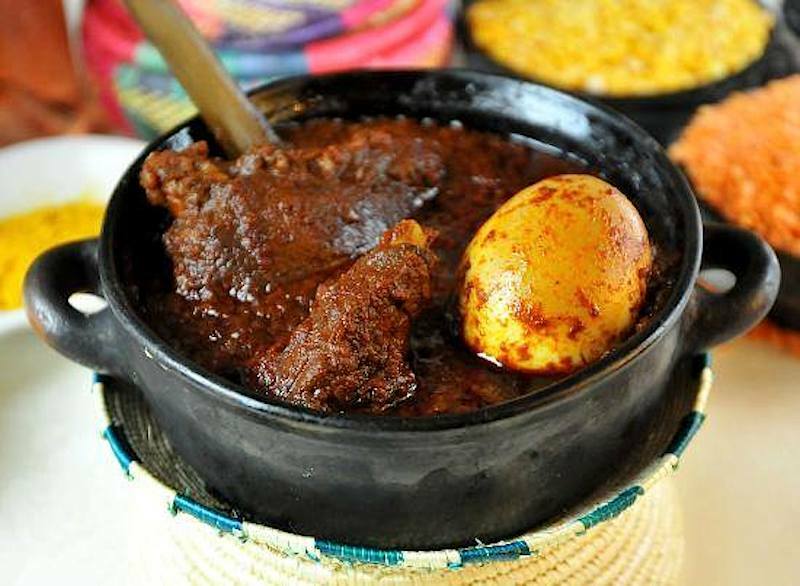 If Ethiopia has a national chicken dish, it just might be doro wat. In this rendition, a bone-in drumstick and thigh are slow-simmered in a spicy slurry, not unlike a thick barbecue sauce, and accompanied by a hard-boiled egg. We’re fond of mashing all the components together to create a barbecued chicken ‘n’ egg salad, which we roll up in torn off pieces of injera. Make a reservation at Lucy Ethiopian Restaurant & Lounge. Summer is the season for road trips that put the epic in epicurean. Whether you’re heading out on a cross-country pilgrimage to a once-in-a-lifetime destination restaurant in California or a series of seaside shacks to find the best lobster roll in New England, your journey is going to need a soundtrack. We decided to help out by putting together a Spotify summer road trip playlist guaranteed to whet your appetite. These delicious ditties pay tribute to foodstuffs ranging from applesauce and guava jelly to cheeseburgers and jerk ribs – and lots of appetizing points in between. 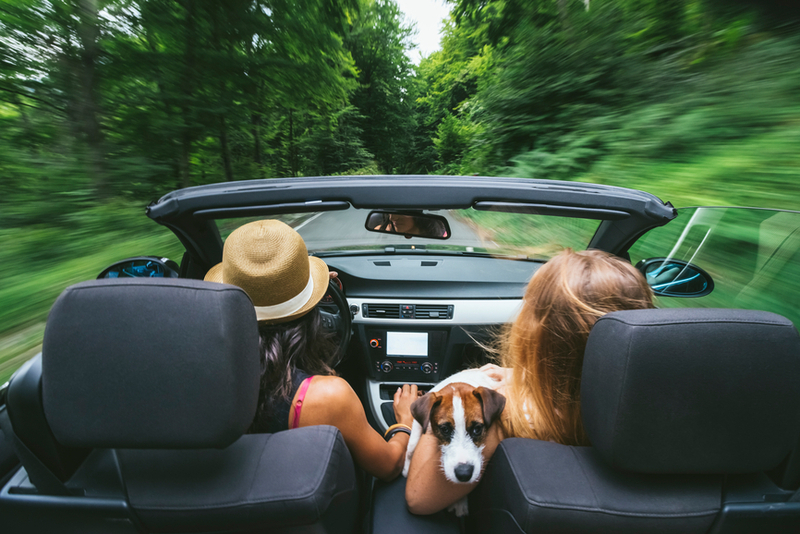 So, roll down the windows, crank up the stereo, and let the wind blow back your hair as you belt out these tasty tunes on this delicious summer road trip playlist. 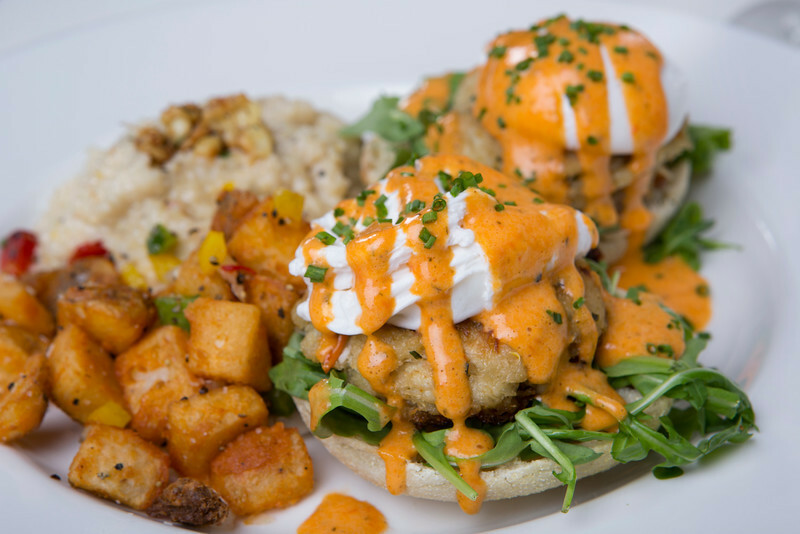 And, don’t forget to enter our #savortheroad giveaway for a chance to win one of ten $100 OpenTable gift cards!